Forex Trading is a comfortable way to get a little wealthier every day. The key to success, as it is with every business is a clear strategy, discipline, risk management and en eye for opportunity. Forex trading may yield high returns, but also involves high risk. 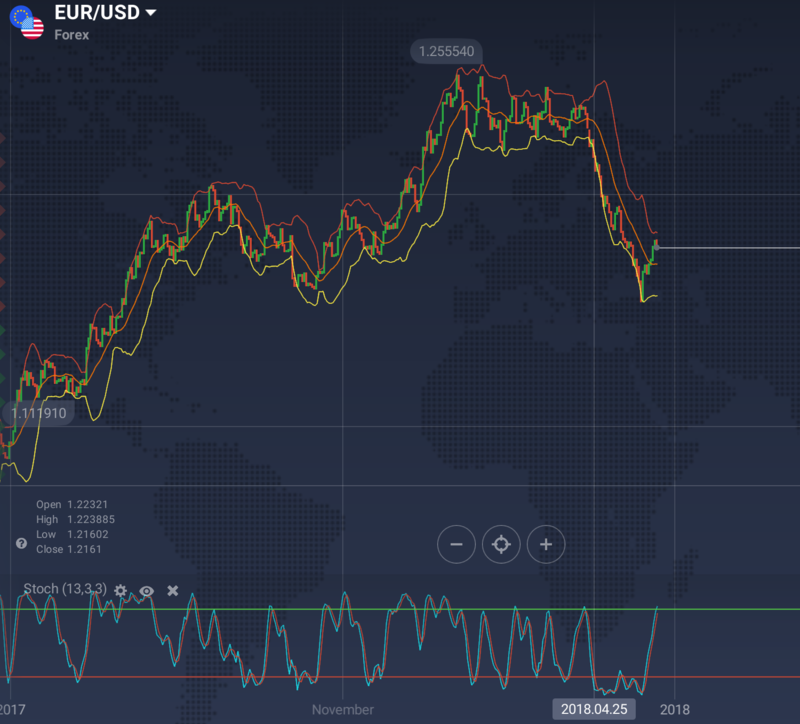 Understanding the market, implying a repeatable strategy and continuous monitoring are three important pillars to understand before entering the thrilling world of forex trading.